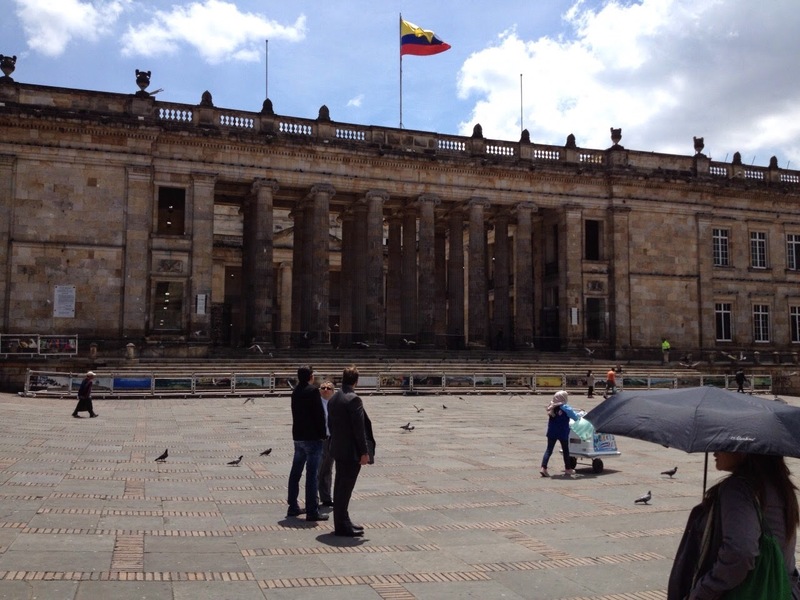 As the dialogues for peace between the Colombian Government and the Revolutionary Armed Forces of Colombia (FARC) continue progressing, the Colombian people, and the international community, are gaining more and more optimism about a negotiated peace accord between the two groups. So far three of the six points on the agenda have been agreed on. Rural land reform, political participation, and illicit drugs have been agreed, and they are currently negotiating how to compensate the victims of the armed conflict. 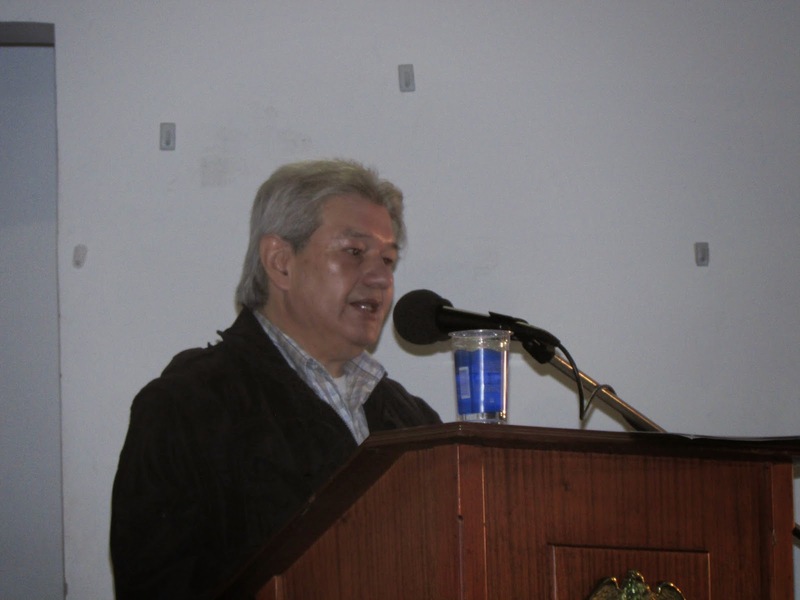 The two other remaining points are, the end of the conflict (how to devise a bilateral ceasefire, abandonment of arms by the FARC, and their reintegration into society), and the implementation of the agreements. Implementation of the agreements will include a post-conflict land fund to assist those displaced by the conflict to gain back lands for their livelihoods. It will include rural development projects to offer rural peasant farmers alternatives to growing illicit drugs, and this will include rural education, health, and internet access, among other things. Needless to say, the implementation and financing of the peace agreements will require numerous resources and will have a high cost. This brings me to some of the work the Evangelical Lutheran Church of Colombia (IELCO) is involved in. As of October 2013, the external debt of Colombia was a little over $90 billion (that’s US dollars, not pesos). This comes out to be about 25% of the country’s GDP, and this doesn't include the internal public debt, which is actually much higher. As such a high portion of tax revenue goes to pay the debt for the conflict with the FARC, for fighting the war against drugs, and for the financing of mega-projects which proved to do more harm than good, or which never came into existence in the first place, a social movement has been growing in Colombia calling for a public audit of the public debt. This would mean a cancellation of all debt that can be defined as odious or illegitimate, even illegal. This is especially important considering the financial needs of the implementation of the peace accords. IELCO has played a supporting role to this movement. 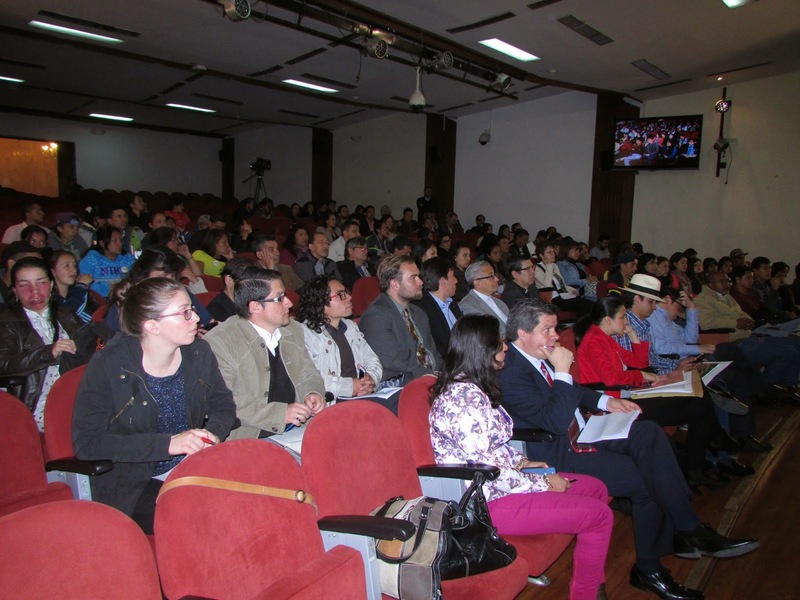 Through the Lutheran School of Theology, IELCO has assisted the study of the issue of debt from a biblical perspective, and the human rights program of IELCO has helped in organizing different social sectors of Colombia to participate and offer their experience of the effects of the public debt. 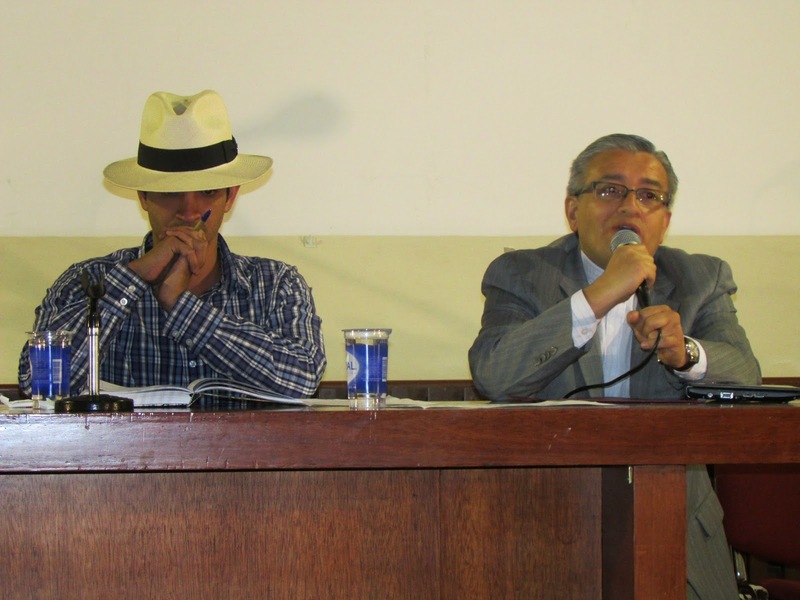 Last Thursday, March 5, the movement, called The Citizens Platform for the Public Audit of Colombia’s Debt, held a successful public hearing in the National Congress of Colombia. This public hearing was to present the situation of public debt in Colombia, share how the debt affects different social sectors, and tell the congress the work and demands of the Citizens Platform. 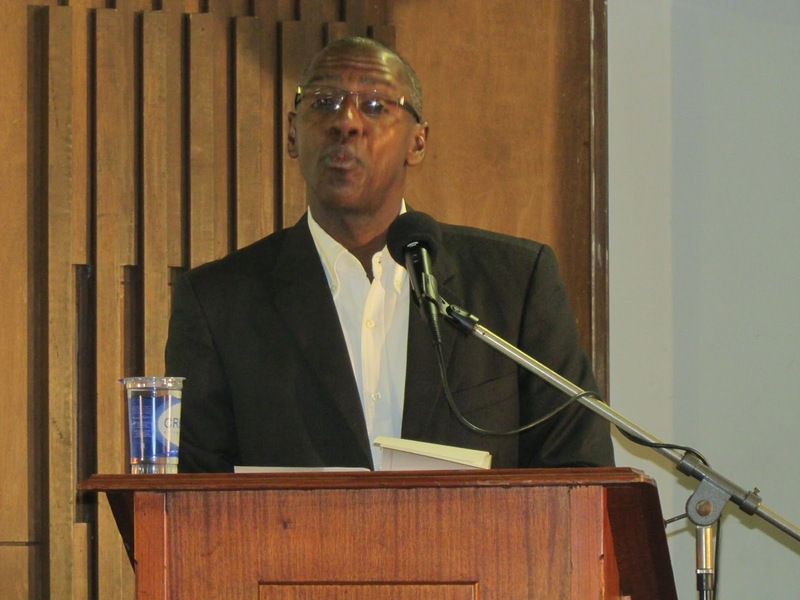 The goal was to get the political sector on-board and in support of holding a public audit of the public debt. The road is still very long for this process, but the public hearing was a huge step and success. It was a powerful experience. One of the most memorable moments was when a university student asked the panel of senators, representatives, professors, and other experts,” what is the role of the student in this struggle?” One of the senators answered that the role of the student is to organize and get involved in the many organizations and social sectors present at the public hearing to put as much pressure as possible on congress and the political sector, because with no public audit, the students would be the ones inheriting the debt they had no say in and never agreed to accept. The strength of the student to ask the question was inspiring enough, and with the encouraging and affirming answer from the senator, this exchange earned a standing ovation. With a successful public audit of the public debt, not only would the money be redirected from paying the World Bank and other institutions and governments for loans that shouldn't have been given in the first place, and into financing the implementation of the peace process, it would also be available to support education and health programs, assisting rural peasant farmers strengthen their livelihoods (addressing some of the root causes of the 60+ year armed conflict).